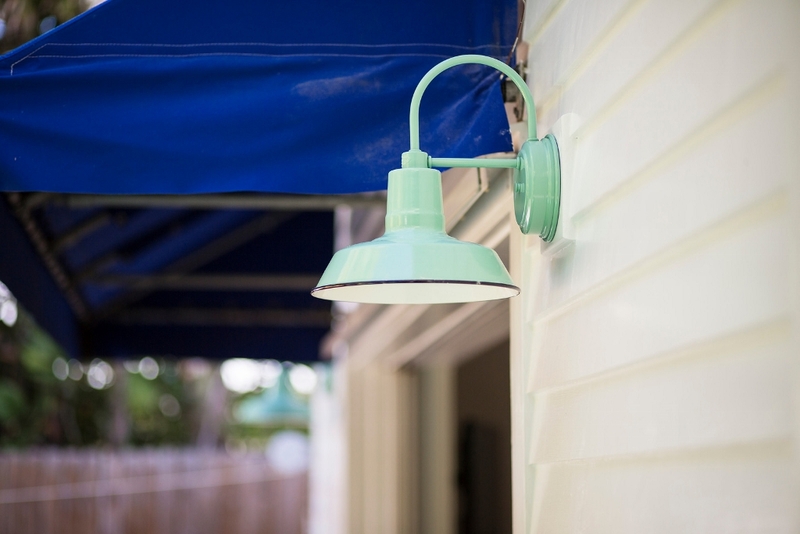 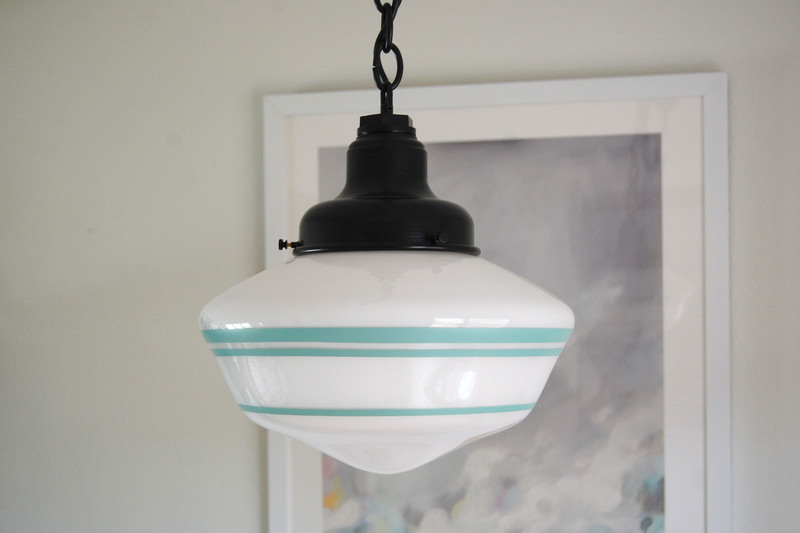 The iconic Original™ Gooseneck Light is, hands-down, our most popular fixture. 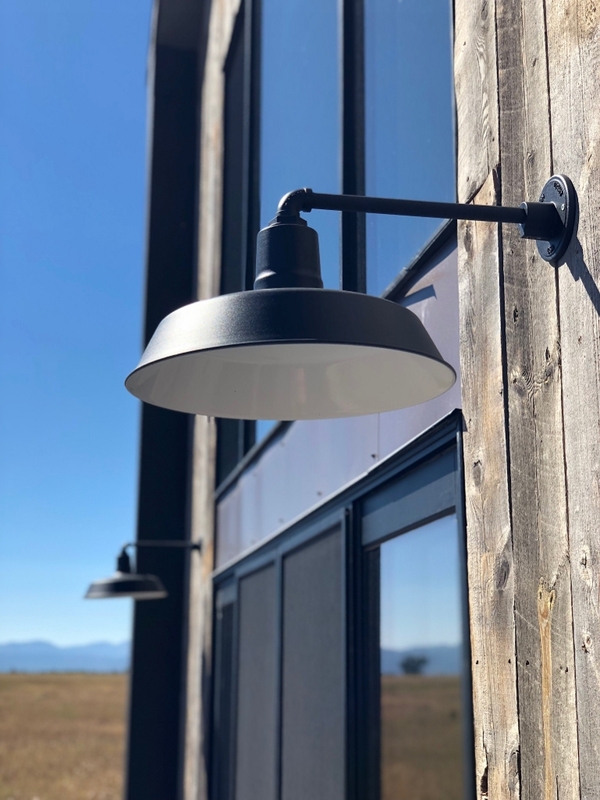 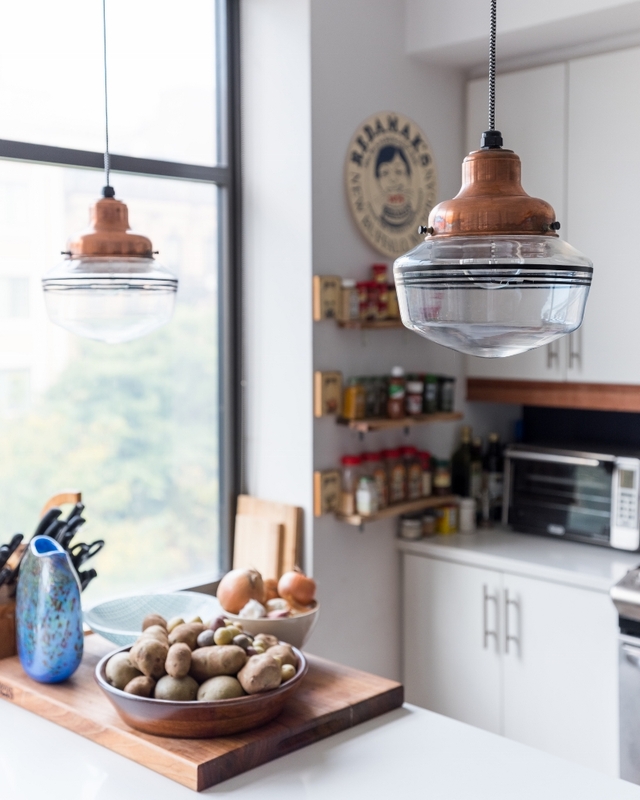 The handcrafted quality is unrivaled and the classic lines of this warehouse shade offer the rustic look so many desire. 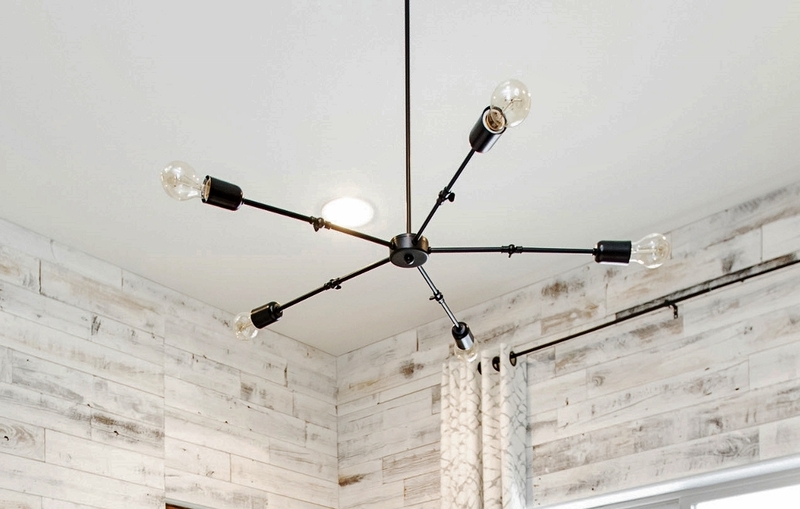 With dozens of customizing options to choose from, this gooseneck light embellishes both traditional and modern spaces with ease.